Beebe Healthcare offers Nurse Navigators to help connect residents and visitors with healthcare services they need. The nurse navigators can help answer your questions, set appointments, or provide valuable information about health screenings. 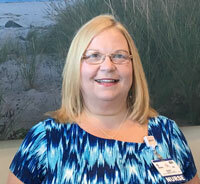 Carrie Snyder, MSN, APRN, FNP-BC, helps connect the community with the resources they need at Beebe Healthcare. 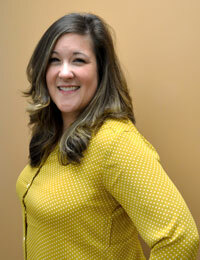 She works with patients who are looking for a physician or specialist She answers a broad variety of questions from community members on many of Beebe's services. CONTACT CARRIE. Debbie Campbell, MSN, RN, helps guide community members to the appropriate cancer screenings, many of which can be scheduled right here at Beebe. CONTACT DEBBIE. Kathy Cook, MSN, RN, is here to answer questions related to breast health and services for breast cancer patients through Beebe Oncology Services. CONTACT KATHY. 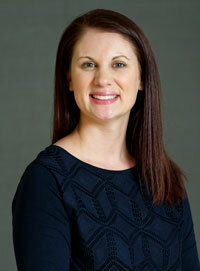 Katie Smith, RRT, AARC, COPD-Certified Educator, has been named Beebe Healthcare's Pulmonary Navigator. 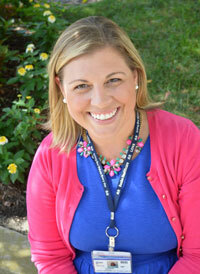 Katie works to integrate care and reduce re-admissions for patients with COPD and pneumonia. CONTACT KATIE.